The Ultimaker 3 Extended is a desktop 3D printer made by Ultimaker, a manufacturer based in the Netherlands. 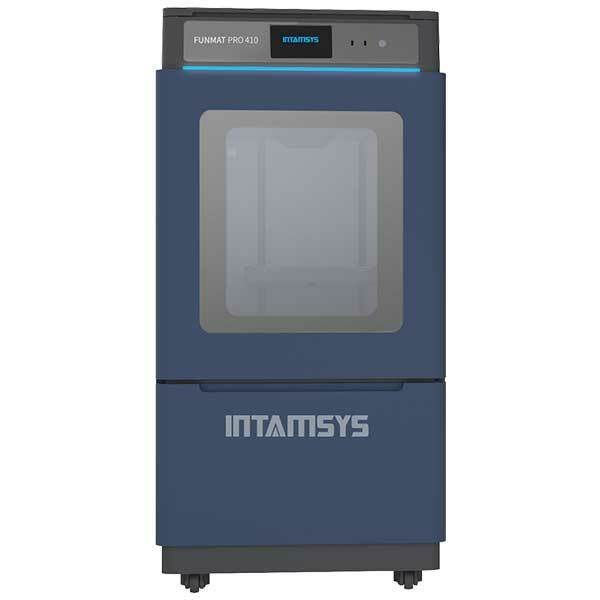 This 3D printer was revealed on the 18th of October 2016, and it replaces the very successful Ultimaker 2 Extended+. 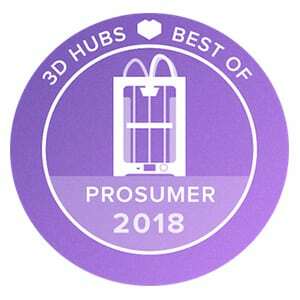 The Ultimaker 3 Extended won the MatterHackers Best Seller award in 2017. 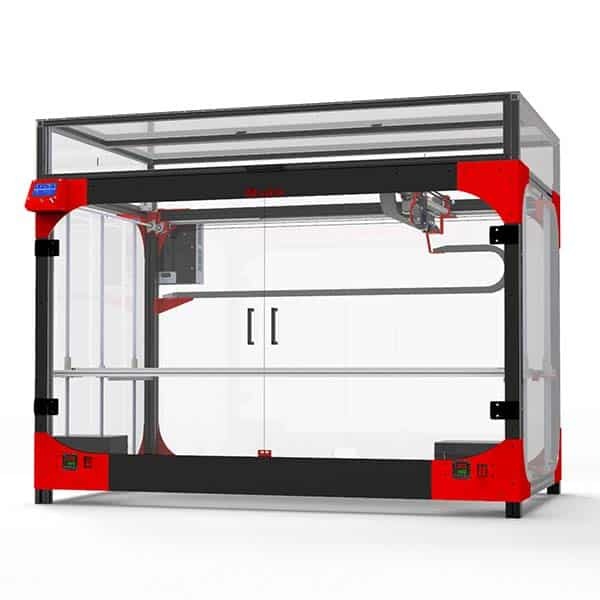 The Ultimaker 3 Extended has a semi-closed frame on 3 sides with a glass heated print bed. 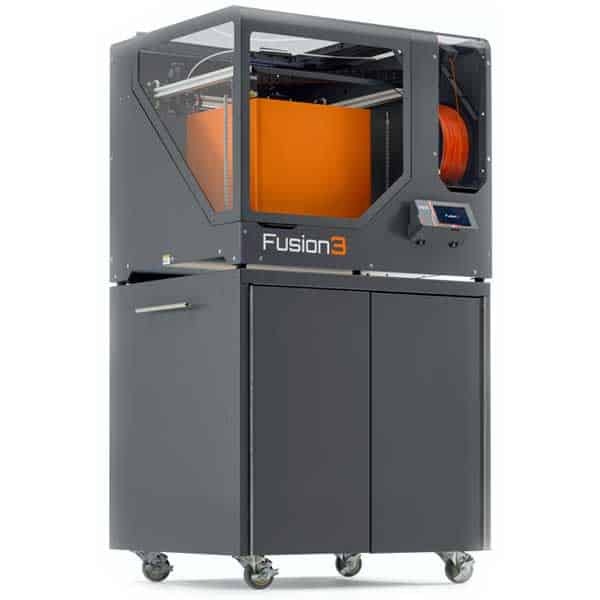 This 3D printer is capable of 3D printing with PLA, PVA, ABS, CPE (also called UPET) and Nylon filaments. The Ultimaker 3 Extended offers a very high 3D printing resolution of 20 microns and uses 2.85 – 3 mm diameter filament (less common than 1.75 mm). The standard Ultimaker 3 Extended version is delivered with two extruders, which are both easy to swap and to maintain. The two nozzles are 0.4 mm diameter. Ultimaker tackled the oozing issue by adding a clever open and close functionality that ensures a not in use nozzle is slightly moved up inside the extruder head. This dual extruder feature allows the Ultimaker 3 to produce dual material 3D prints; in multi materials (such as PVA and PLA) or multi color 3D prints. The build volume indicated in this page is for the dual extruder configuration. When using only one extruder head the maximum build volume gets slightly bigger; at 215 x 215 x 300 mm. The Ultimaker 3 Extended is fitted with a small webcam in one corner of the build volume. This feature (a MakerBot’s classic) allows the Ultimaker users to monitor their 3D prints directly from afar. 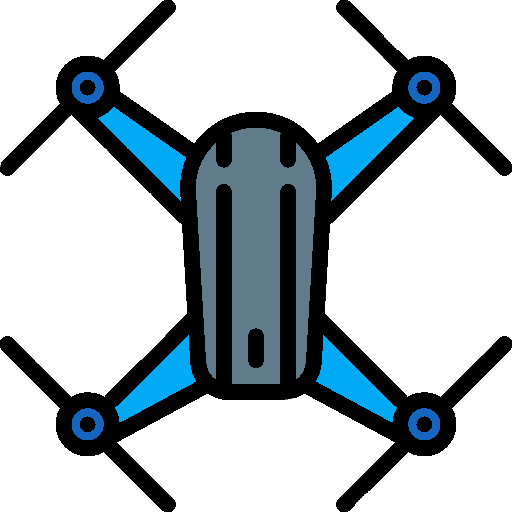 Enhanced connectivity options: With Wifi, USB and even Ethernet connectivity options the Ultimaker 3 is now on par with its most famous competitors. The Ethernet plug was a very important requirement for professional users. Auto levelling 3D print bed: The Ultimaker 3 Extended extruder is now equipped with a capacitive sensor which allows the print head to check if the print bed is well aligned. If that’s not the case the 3D printer is able to automatically compensate the deviations. NFC 3D filament reader: This feature allows the 3D printer to automatically detect the inserted filament and adjust the 3D printer parameters. The Ultimaker 3 Extended is slightly bigger than the Ultimaker 2 Extended+. This new version can operate in an almost perfect silence, at only 50 dB. 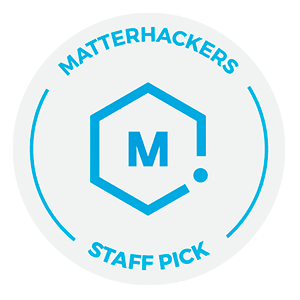 Ultimaker recommends the open source software Cura 2 for their 3D printers. 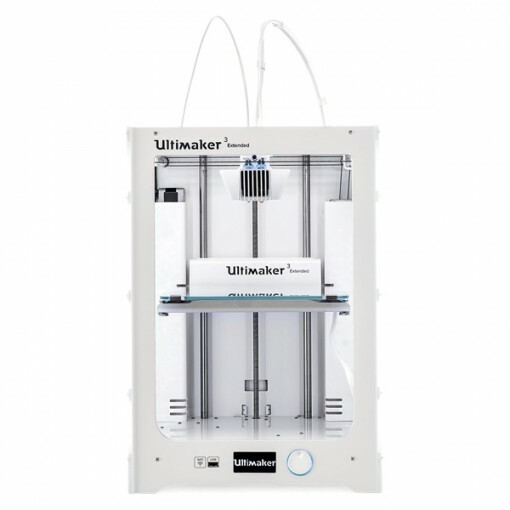 Like its predecessor the Ultimaker 3 Extended is also available in a smaller version, simply called the Ultimaker 3. The Ultimaker 3 Extended is at the manufacturer price of $3,695. 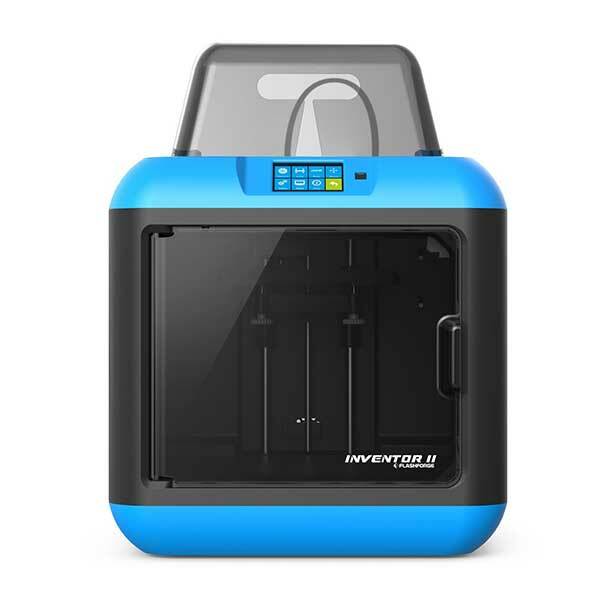 This desktop 3D printer with an outstanding build volume is sold on Amazon.